People often say that physics is a science of matter or of material world, but while most books on theoretical physics contain lots of mathematics, few mention anything about matter. This is because physics develops by constructing mathematical models of the world and then by confronting them with empirical results. One may say that the world, as viewed by modern physics, is constructed not out of matter but rather out of mathematics. But mathematics is a science of structures. Take for example, the number “3.” Is it an object? Not exactly. Considered in itself it would hardly have any meaning. You must know that “3” is less than ”4” and greater than “2”, that it can be divided only by “1” and itself, etc. In other words, you must consider number “3” as an element of a structure consisting of other numbers. Of course, mathematics deals also with much more complex structures, for instance, vector spaces, algebras, Euclidean or Riemannian spaces, and so on. And physicists take some of these structures and interpret them as structures of the world. For instance, they say that space-time of our world is a four-dimensional Riemannian space. This is a very powerful method; it sees the world through the glasses of structures. In this sense, physics is not a science of matter but rather a science of structures. This view is called structuralist philosophy of physics. I not only develop it in my philosophical papers, but also try to do science and to teach it in the spirit of this philosophy. Theoretical Foundations of Cosmology (World Scientific, 1992) is a “technical” book in which I study the Universe as a structure. We can investigate this structure with the help of either local (theoretical physics) or global (theoretical cosmology) mathematical methods. Some Mathematical Physics for Philosophers (Pontifical Council for Culture, Gregorian University, 2005) is an attempt to explain mathematical methods in physics to students of philosophy. It tries to convey to its reader a feeling of beauty and effectiveness of modern mathematical methods in physics. It presents relativity theory and quantum mechanics in a structuralist way. With an emphasis on understanding concepts rather than on calculations and solving problems, it is, in a sense, a philosophical book, but a philosophy which concentrates not on verbal explanations but rather in the way of presentation. Even if science and theology are methodologically very different because of their different goals, methods and languages, those who engage in both areas must elaborate a personal synthesis in order to avoid “intellectual schizophrenia.” This is why my theological reflection parallels my scientific research. The following two books summarize some stages of my road in this respect. 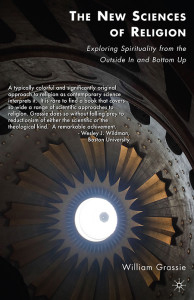 The New Physics and a New Theology (translated from Polish, Vatican Observatory Publications, 1996) explores the historical fact that, in spite of their methodological differences, science and theology have always interacted with each other. The term “new physics” is often used to emphasize the subtle complexity of mathematical abstractions and astonishing results when they are applied to investigate the world. The notion of a “new theology” has been circulating for some time. In fact, almost every age had its own “new theology.” By a new theology, in this book, I mean a theology that has to elaborate a new type of rationality for itself. If theology is a rational reflection upon religious truth, this reflection must be done in a larger contemporary context. And this context is nowadays supplied (explicitly or implicitly) by the image of the word developed by the sciences. 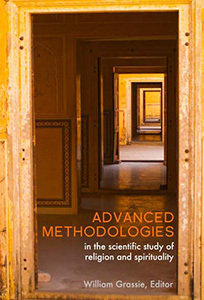 The book shows how this type of rationality works in the sciences and how it could work in theology. Creative Tension – Essays on Science and Religion (Templeton Foundation Press, 2003; Russian translation, 2005) is a collection of essays, originally written in English. 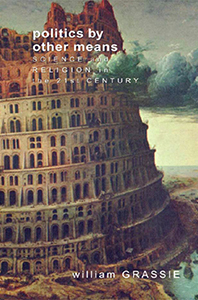 It begins with a methodological analysis of theological interpretation of scientific theories, and culminates in a proposal of a “theology of science.” A historical perspective referring to man’s place in the Universe and the evolution of the matter concept pave the way to the “real complementarity” when science tries to decipher the structure of the world with the help of mathematical and empirical methods, and theology explores the “Mind of God” inscribed in His creation. My first book was Facing the Universe (1970), a collection of essays focused on the recurring theme of a human being exploring the Universe. Beginning of the Universe (1976) and Quantum Cosmology (2001) follow the message of their titles. The Beginning is Everywhere (2002) is a popular, accessible presentation of a world model constructed by myself and my coworkers. The model, based on the so-called noncommutative geometry, is striking in its timelessness and nonlocality on the fundamental level. Time and space emerge only when one goes to the domain of macroscopic physics. A popular history of 20th century cosmology was the subject matter of Evolution of the Cosmos and of Cosmology (1983, 1985). It was later republished in an enlarged edition as The Limits of Cosmos and of Cosmology (2005). The Universe – A Thought or a Machine? 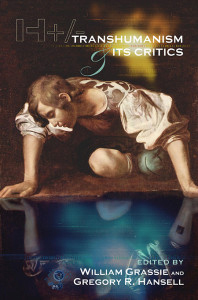 (1988), written with Józef Zycinski, presents the rise, development and fall of the mechanistic philosophy. In Philosophy of Nature – A Historical Account (2004, now being translated into English), I present some main currents in the philosophy of nature from antiquity to today. The final chapters deal with philosophical themes as they are involved in present physical theories. A companion book, Elements of Philosophy of Nature (2007), written together with Tadeusz Pabjan, provides an introductory course in philosophy of physics. The World and the Word (1980, 1994; English translation, Pachart Publishing House, 1986), New Physics and a New Theology (1992; English translation, Vatican Observatory Publications, 1996), and Morality of Thinking (1993), are a trilogy of sorts that present my early development in thinking about science and religion. More recent approaches can be found in: Is Physics a Human Science? 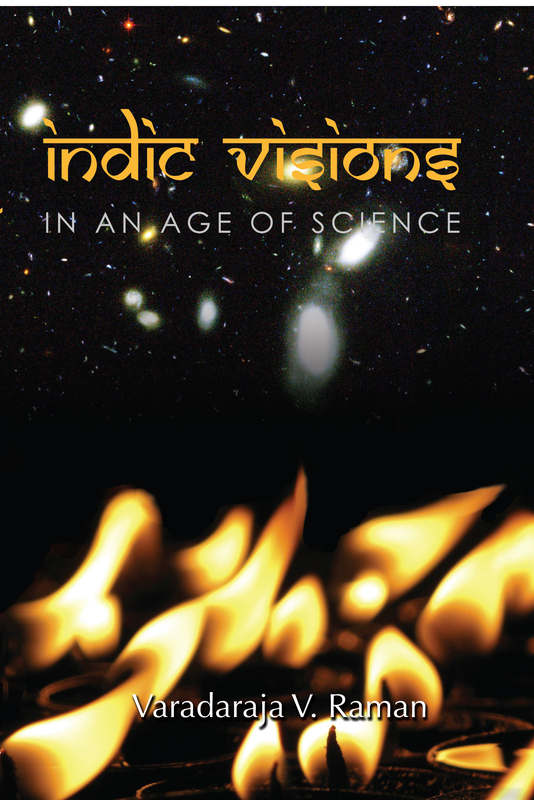 (1998), centering on science and transcendence, and The Meaning of Life and the Meaning of the Universe (2002; German translation, Suhrkamp, 2006), a culmination of considerations about science and creation. A Comprehensible Universe: The Interplay of Science and Theology – co-authored with George Coyne, to be published by Springer Verlag in July 2008. (It was written originally in English, but first published in Polish in 2007.) In this book we explore the deep roots of the Mystery of Rationality. To finally prepare the ground for the emergence of the scientific method, the Greek concept of rationality went through many adventures of philosophical and theological intricacies. Similarly, when looking at the newest incarnations of the world’s rationality (relativity theory, quantum mechanics, unification of physics, quantum gravity), questions arise concerning limits of the scientific method. The book contends that the principal tenet of rationality is that one never is allowed to cease asking questions if there remains something to be sought. Ultimate Explanations of the Universe – scheduled for publication by Universitas (in Polish). The crucial philosophical question concerning cosmology is “Can the Universe Explain Itself?” The first part of the book presents various attempts to construct cosmological models that would eliminate this question, such as oscillating models, worlds with closed histories, and quantum creation models. 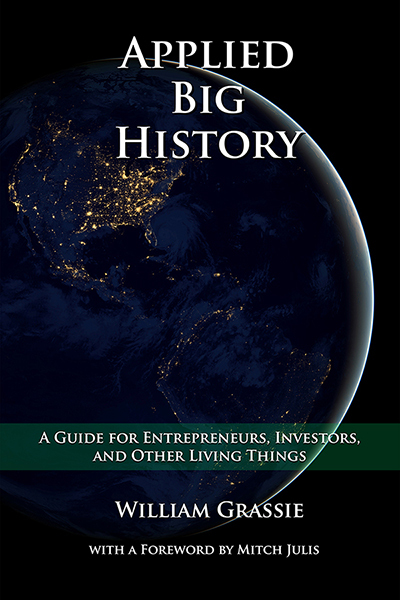 The second part deals with anthropic explanations and various versions of the “multiverse” idea. The third part considers a theological approach to the problem of ultimate explanation, namely to the doctrine of creation. I try to interpret this doctrine in a manner consonant with our modern understanding of the Universe.